Philippa Fisher is just your average eleven-and-a-half-year-old girl - she’s a bit shy and not the most popular girl at school. 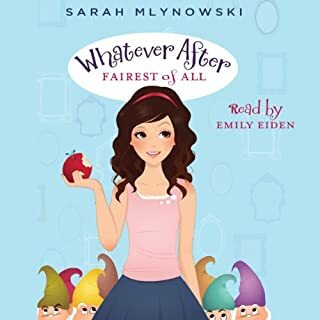 But all that changes one day when a new girl named Daisy arrives at school and reluctantly confesses that she is Philippa’s very own fairy godsister. Unfortunately for Philippa, Daisy is one fairy who is not too fond of humans, and so she isn’t pleased about having to help Philippa. 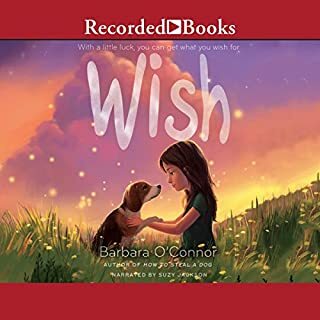 In fact, she wants nothing more than to grant Philippa her three wishes quickly so that she can move on to a new assignment. However, things aren’t that simple. For as long as she can remember, 12-year-old Emily Windsnap has lived on a boat. And, oddly enough, for just as long, her mother has seemed anxious to keep Emily away from the water. But when Mom finally agrees to let her take swimming lessons, Emily makes a startling discovery about her own identity, about the mysterious father she's never met, and about the thrilling possibilities and perils shimmering deep below the water's surface. With a sure sense of suspense and richly imaginative details, first-time author Liz Kessler lures us into a glorious world where mermaids study shipwrecks at school and Neptune rules with an iron trident; it's an enchanting fantasy about family secrets, loyal friendship, and the convention-defying power of love. What made the experience of listening to The Tail of Emily Windsnap the most enjoyable? This is my first time using audio books. It did make a few of word mistakes. But over all I thought it helped me so now what I need for my project. We are comparing real mermaids and fake mermaids. may still be living on earth. How Emily did whatever she had to do to find her dad. I have not so I do not know the answer to that question. I thought it was a really good book. I loved this book so much because I love mermaids. 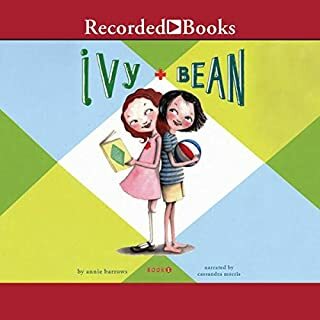 They way they move and sing is just so amazing and I think the next reader will like it to. Both my daughter and I have listened to this beautifully written story over and over again. It’s the book we turn to when we need comfort, a smile or just a good story. My daughter grew up with this book. She has pretended to be Emily and Shona when she was 5 years old and now at 12, the same age as Emily and Shona, she can practically recite the book. This story is a tale of a girl who didn’t really fit in anywhere until she found out she was a mermaid and suddenly found her tribe and became braver than she ever knew she could be. Finty Williams is an absolutely incredible narrator. I’ve listened to her perform both childrens and adult novels and she is incredible at everything she does. 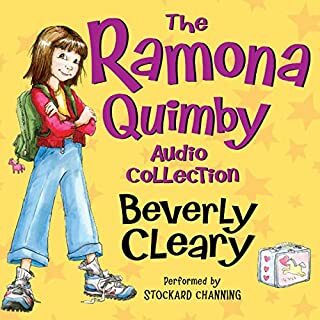 She is one of the most versatile narrators I’ve ever heard. This book is absolutely worth the credit! I hope you and your family love it as much as mine! Love is the strongest bond in the world! This was an awesome book about love and forgiveness. Emily Windsnap is an inspirational character. While the story is simple and the characters basic, this young adult novel is a promising start to a series about mermaids that captures the whimsy of fantasy without neglecting some darker elements of the mermaid/siren mythos. I look forward to starting the next book and hope to be introduced to more of the world. 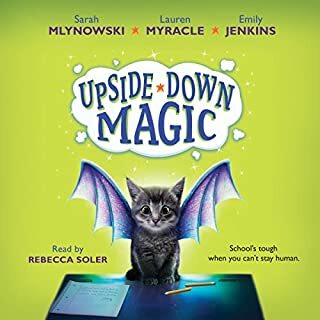 I really loved listening to this book! It really was very impressive. It is about a normal girl who wants to take swimming lessons and turns in to a mermaid. You get an awesome beginning and a wonderful middle and a great ending. I think that the narator did an excilent job narating it. If I could, I would thank her for bringing out the story and characters. 10 on this book! 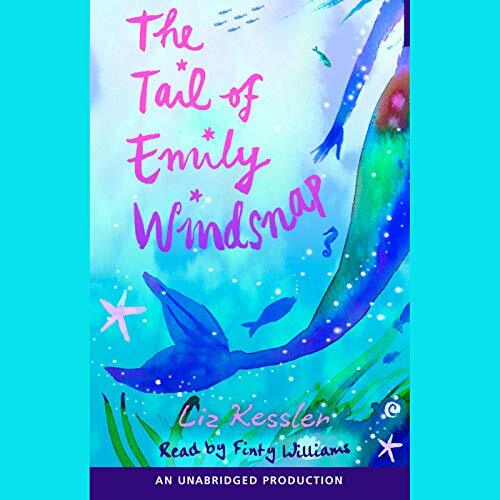 Would you consider the audio edition of The Tail of Emily Windsnap to be better than the print version? This is a sweet story about a mer-girl who touches the heart of King Neptune. 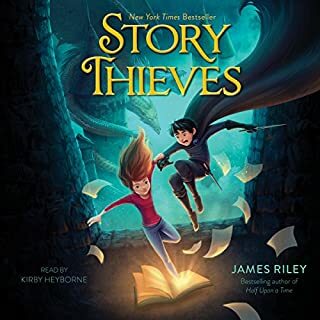 It is well written, but I wouldn't say the narrated version is better than the readable book; because there is almost no distinction between characters and it is difficult to know who is talking. That said, the narrator has a lovely voice and I think this will be a good series.